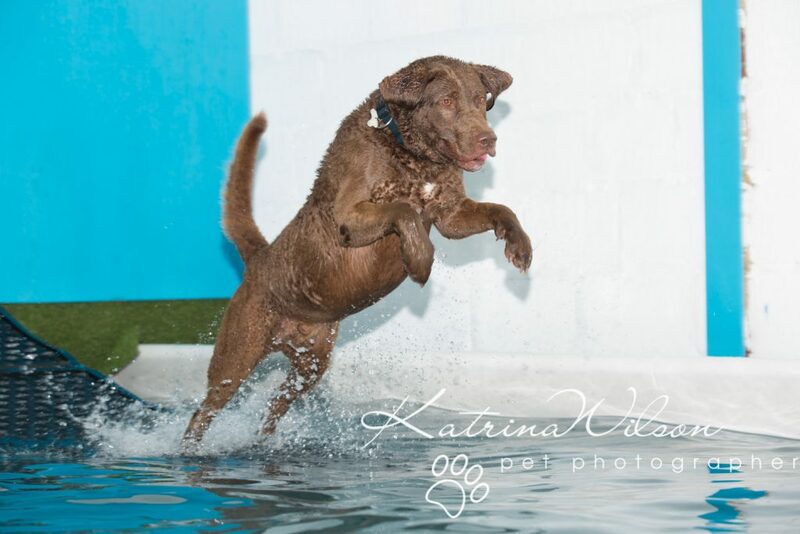 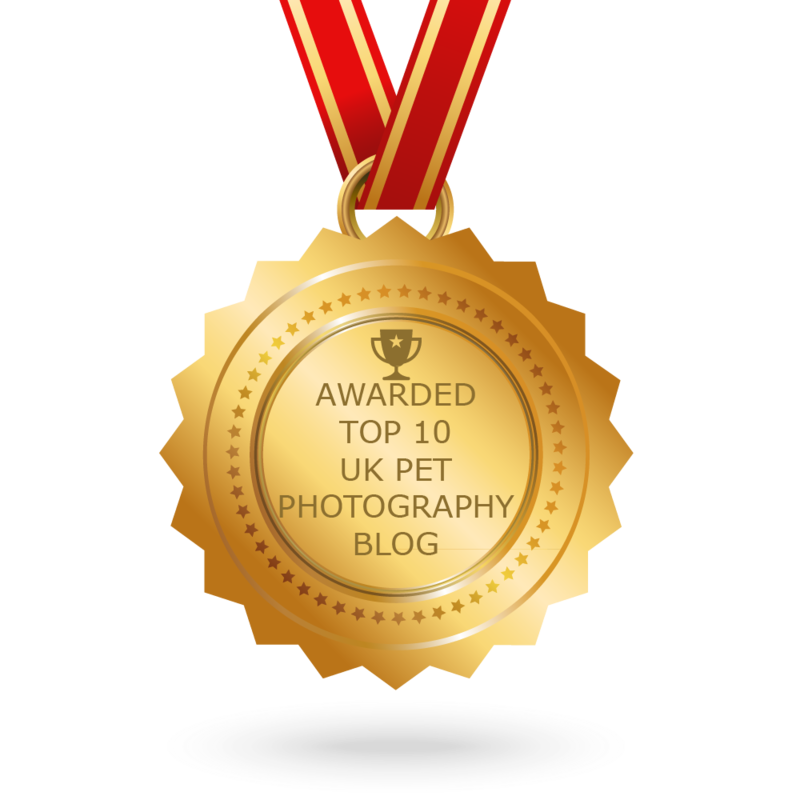 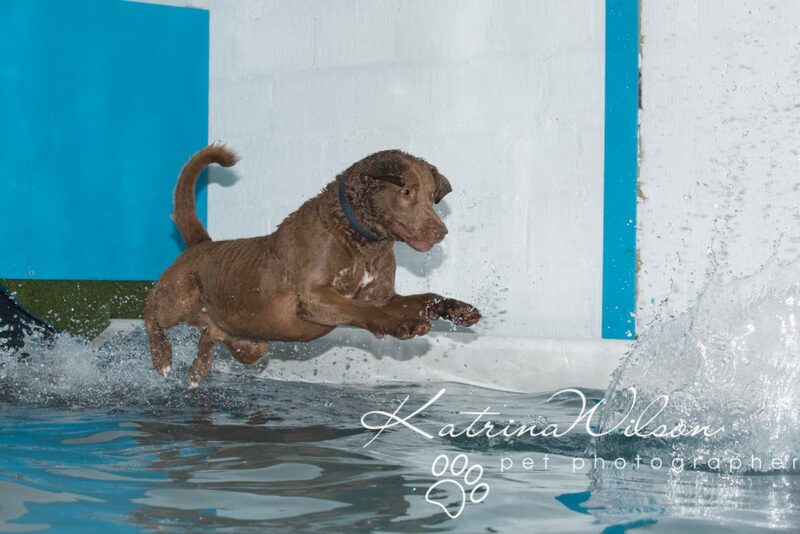 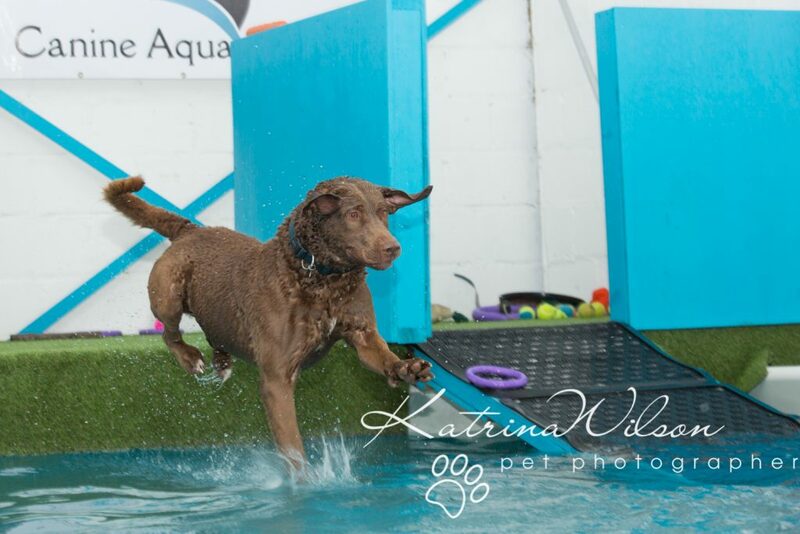 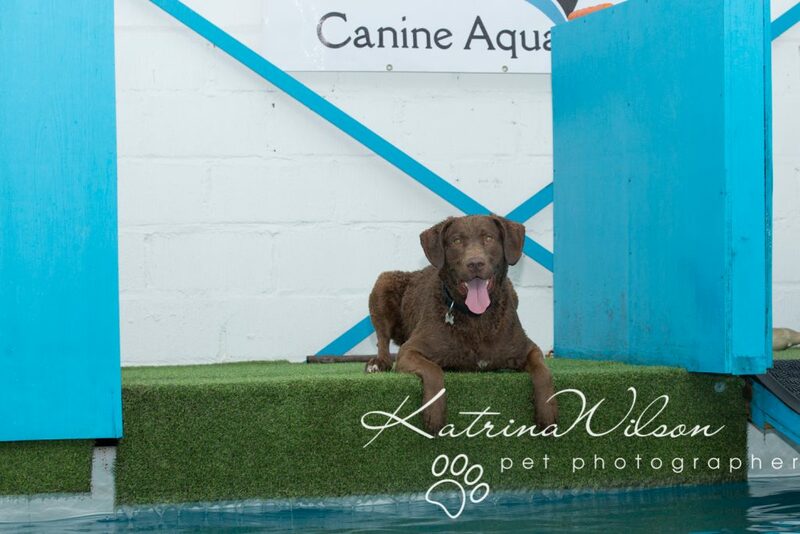 Kaiden is a 3 year old Chesapeake Bay Retriever and he was the winner of my recent competition to win a swim session at The Canine Aqua Centre. 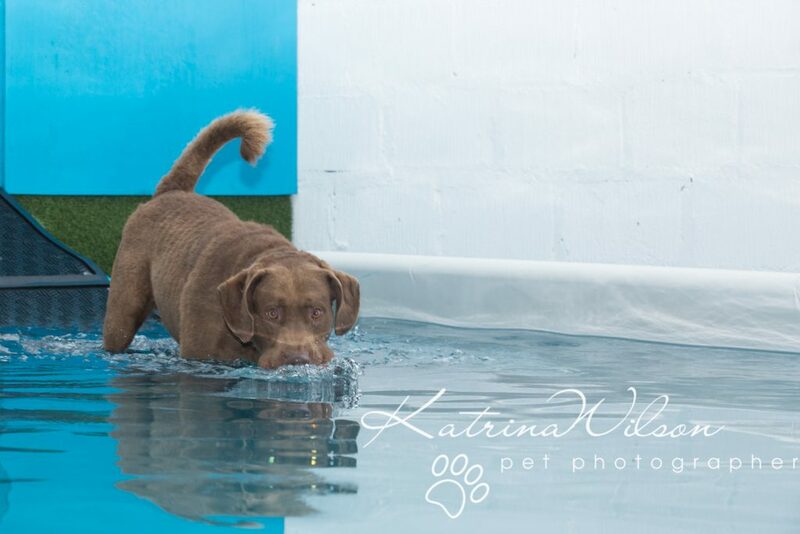 Today he came along to enjoy his prize…and WOW did he enjoy it!!! 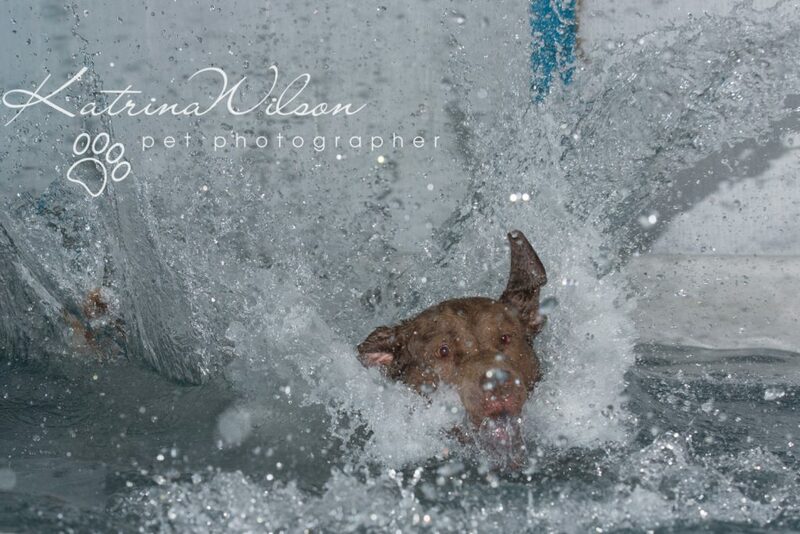 He didn’t need much encouragement to go in, as he absolutely loves the water …as you can see…. 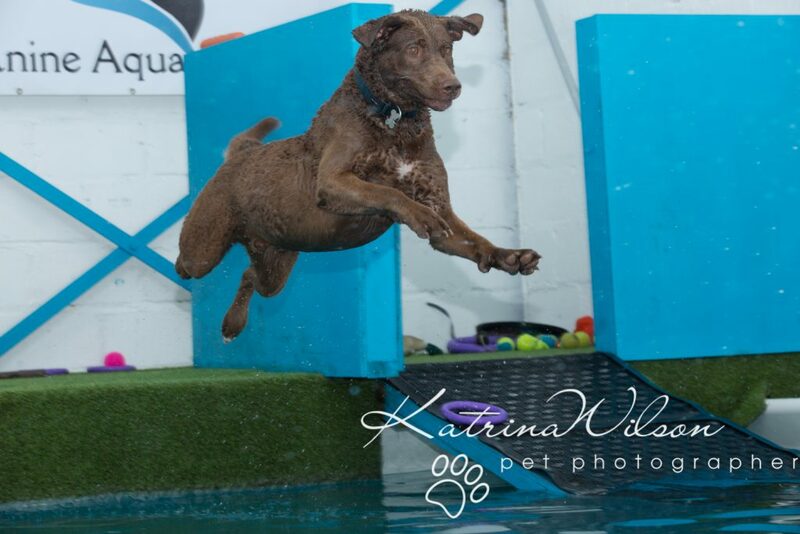 It’s exhausting having this much fun! 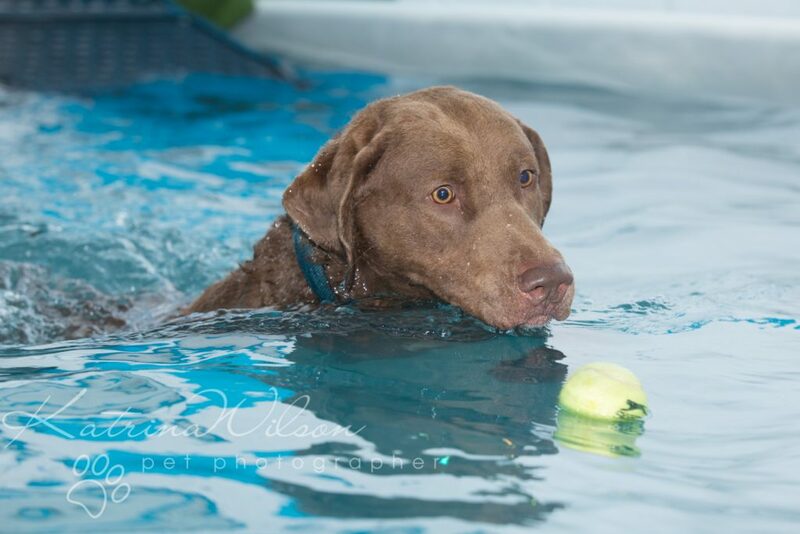 After a quick rest – it’s back in the water… he could happily have done this all day! 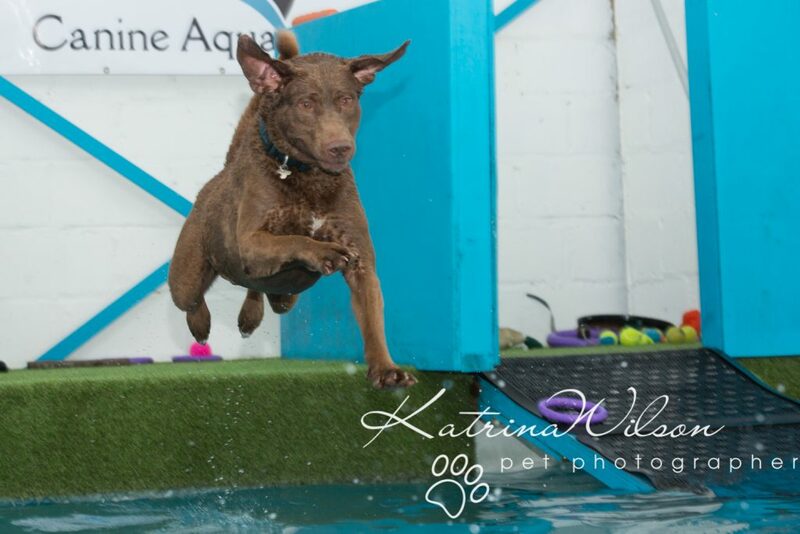 Mum said …”just one more jump” …so he made it his biggest and best!